We provide Insurance and Financial Services necessary to live confidently. Through our extensive product lineup we are here to help you achieve your dreams. 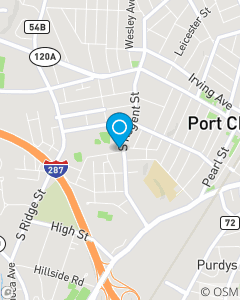 Located in Port Chester, New York we are available 24/7 to our customers in Connecticut and New York. Whether you live in Fairfield County, Westchester County or New York City our mobile team is there to help. Please call, text, click or visit our office today. Our team has over 25 years of combined experience and is bilingual in Spanish. We are conveniently located on the Connecticut and New York border serving Fairfield County, Westchester County, and New York City. Our team is focused on helping you make informed decisions about your Life Insurance, Banking, Home Insurance and Car Insurance options. We also have a Business Insurance team to help with your Commercial Auto and Liability needs.